WASHINGTON — The suicide rate among all veterans decreased slightly but the rate among young veterans increased dramatically in the latest figures released by the Department of Veterans Affairs on Wednesday. The research, first reported by the Wall Street Journal, comes a day before the House Veterans’ Affairs Committee is scheduled to question department officials over progress with suicide prevention efforts and shows mixed results from those programs. In 2016, the most recent data available, the suicide rate for veterans was 1.5 times greater than for Americans who never served in the military. About 20 veterans a day across the country take their own lives, and veterans accounted for 14 percent of all adult suicide deaths in the U.S. in 2016, even though only 8 percent of the country’s population has served in the military. Still, VA officials touted “great strides in crisis intervention” with the release of the latest data, including an expansion of the department’s crisis hotline and expanded mental health support services. The report showed thousands more troops taking their own lives than official military records had previously reported. Veterans who have regular contact with VA health services are less likely to commit suicide than those with little or no interactions. “To prevent veteran suicide, we must help reduce veterans’ risk for suicide before they reach a crisis point and support those who are in crisis,” the new report states. “This requires the expansion of treatment and prevention services and a continued focus on innovative crisis intervention services. According to the report, the suicide rate of veterans aged 18 to 34 steadily increased from 2006 to 2016, with a jump of more than 10 percent from 2015 to 2016. That translates into 45 deaths per 100,000 veterans, the highest of any age group. But since the majority of veterans are older, the majority of suicides are also among older veterans. Nearly 60 percent of veterans suicide in 2016 were from individuals 55 or older. Nationally, the suicide rate among all adults rose from 2005 to 2016 by nearly 21 percent, indicating the challenges facing prevention efforts may also be affected by non-military and non-veteran factors. Among veterans alone, the rate was up 26 percent over that span. VA Secretary Robert Wilkie has pledged to keep suicide prevention among his top priorities, mirroring promises from his predecessor, David Shulkin. 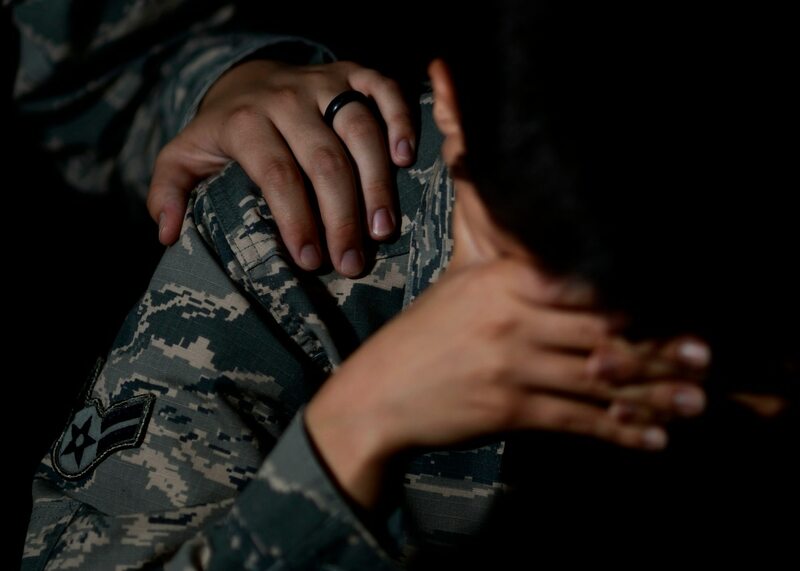 Department officials began emphasizing mental health care and support services in the last decade, as research showed rising rates of suicide among active-duty troops. A survey by Iraq and Afghanistan Veterans of America last fall found that more than half of their members know a post-Sept. 11 service member who has committed suicide.